Infocash, hotel and restaurant management system and global payment platform, brings digitalization to business and real life. Infocash Ecosystem has maximized functions with the launch of ICC – a secure, borderless and decentralized cryptocurrency. Infocash aims to build a digital ecosystem for the future. ICC would lay a foundation and ecosystem, where we foresee massive growth and potential not just for 1 or 2 years from now, but for decades into the future. Infocash is leading the way in innovation and will be changing the economic social landscape of digital media and communications worldwide. InfoLending is an investment channel which pays daily profit to investors with interest changing related to trading bot and volatility software. InfoExchange is a place for trading and coins converting. The platform is protected from hackers and upgraded regularly to provide the best experience for its users. InfoWallet is the best secure e-wallet where investors can store their ICC and other coins, send and receive cryptocurrencies instantly and reward annual interest as respecting for your trust in our project. 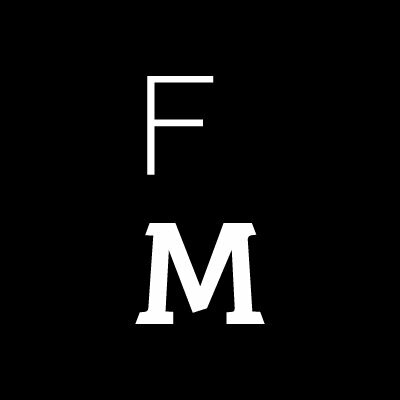 InfoNews is a channel where updates last news related to cryptocurrency market, blockchain, Fin-tech, etc. InfoBooking is including hotel – restaurant management system and global online booking market where connects traditional booking channels and is integrated Blockchain in data storing and AI technology in voting evaluating. InfoPay is an international payment service that applies the essence of online payment model and integrates advanced technology. With InfoPay, there will be no border and distance, no middleman nor cash. ICC is presentative coin of Infocash project which will be used as payment unit among the infrastructures. ICC is also a potential coin which is planning to be listed on many exchanges following the project’s roadmap.